If you haven't worked it out already, on Friday EA Sports released their yearly football classic in FIFA 18 for the waiting public to get into and play, create and build the best moments they can. Whilst you'll still be trying to get one up on your mates and forcing them to do FIFA apologise to their mums on Facebook (we all still remember these). 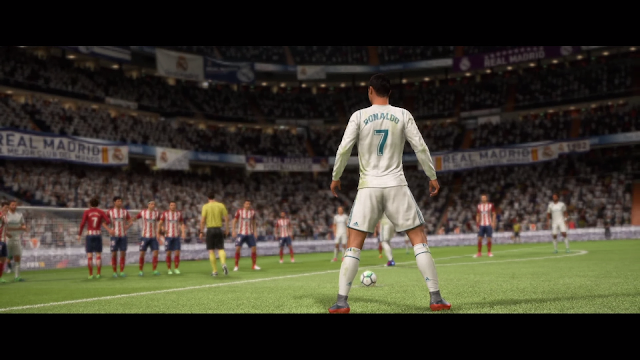 FIFA 18 has once again set itself up to be the premier footballing game across all platforms. 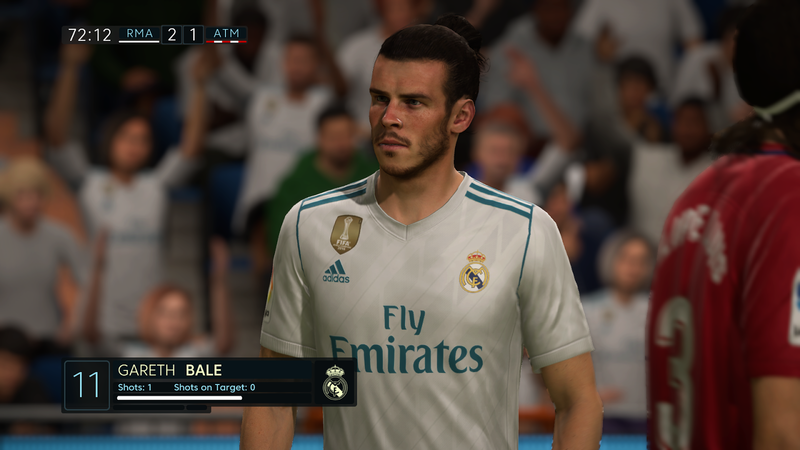 Using their patented Frostbite engine, EA Sports have manage to make FIFA look beautiful graphically as they continue to make year on year improvements on player and ground models. The game play so far has been smooth without any jumps or bumps and the inclusion of new skills such as the already famous El Tornado is a really nice touch. They've also managed to do two things I'm really excited about. The first is that The Journey of Alex Hunter has been continued into FIFA 18 and the second is that FUT is about to get real, with the inclusion of some iconic players from footballs past. 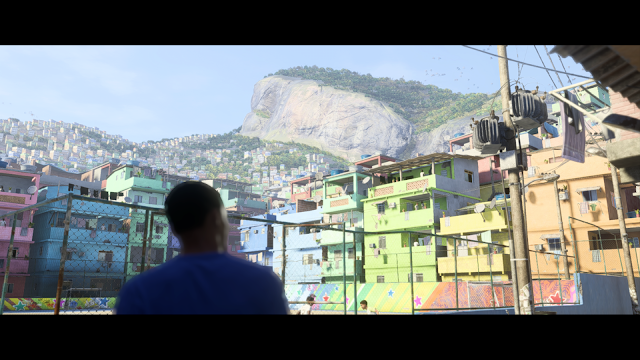 The Journey returns after a successful outing in last years game as you reprise your role as Alex Hunter as he takes the next steps in his career. If you played The Journey in FIFA 17 you'll be happy to know that all the hard work you put it can be transferred over to FIFA 18 and enemy turned friend Danny Williams also returns, to provide the same entertainment from last year. This years story is about the emergence of Alex and how the biggest teams from around the world now want Alex as part of their team. It's once again your choice to decide what route to take Alex down, as he progresses from hot prospect to star. The big changes in this years game are the fact that key decisions you make effect the game and how it roll out for you and the fact that you have customisation options for Alex. The star attraction when it comes to FIFA game modes is FIFA Ultimate Team or FUT. 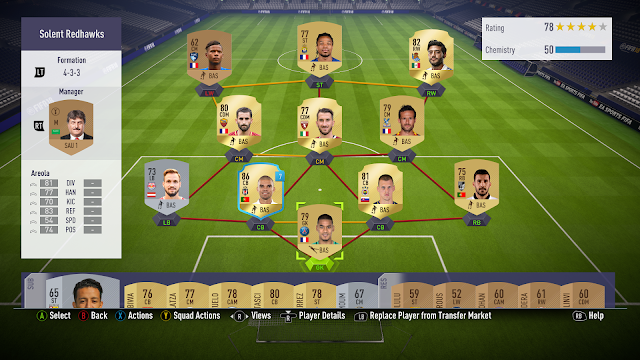 Team rating and chemistry are still key, but now you have the chance to include some of your favourite ever players into your team. Want to recreate the Galaticos? have the opportunity to pair up the two Ronaldos? or even recreate that Michael Owen World Cup goal against Argentina? Well the inclusion of Iconic players now allows you to do such a thing. The will continue to be the heart and soul of FIFA games to come, especially with the week on week updates for team of the week. The gameplay and graphics feel like an improvement on last year, players models look more life like to their real life counterparts and it looks a lot smoother in general. The improvements in the Frostbite engine have allowed for more skill moves and celebrations such as the El Tornado being shown in the main video and finally improvements have been made against both players who try to speed you with cheese and speed, but also defending feels slightly harder as you have to be more precise with your timings. FIFA to me feels a great game, it's got a huge amount of play-ability and if you wanted some down time with your friends, there's still the option of playing Pro Clubs or Co-Op Seasons. EA Sports have once again set the bar high and have lived up to the hype and progression made. What's your thoughts on FIFA 18? How have you found the first few days so far?